Visioning for the Office — New Paradigm Interiors, Inc. 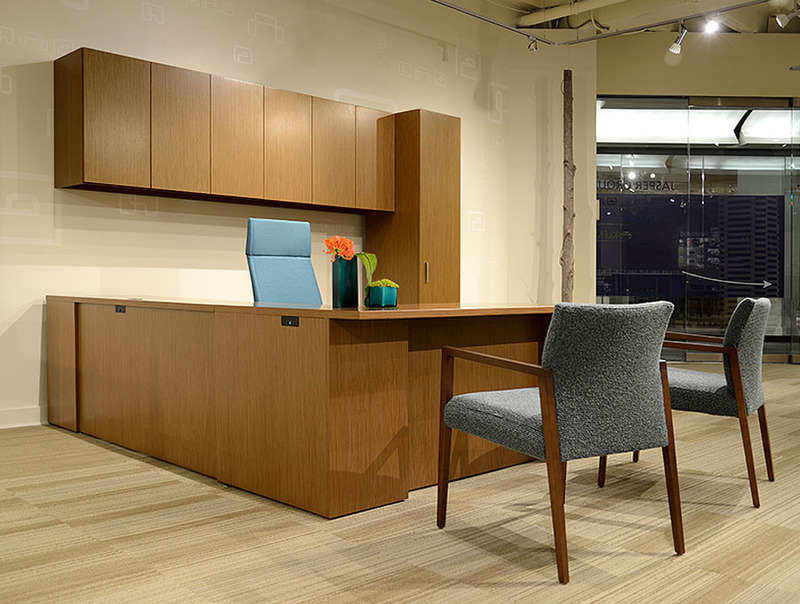 Check out an amazing line of wood and laminate options by JSI in the Vision Line. The Vision line is 1,000’s of options. There are lots of surface sizes, components, and everything. The best news is that you can make your ideal office with any parts that you want. There are many colors and options that are on a 10 day option. Check out some of the options in Vision!